is wasted on romantic couples. 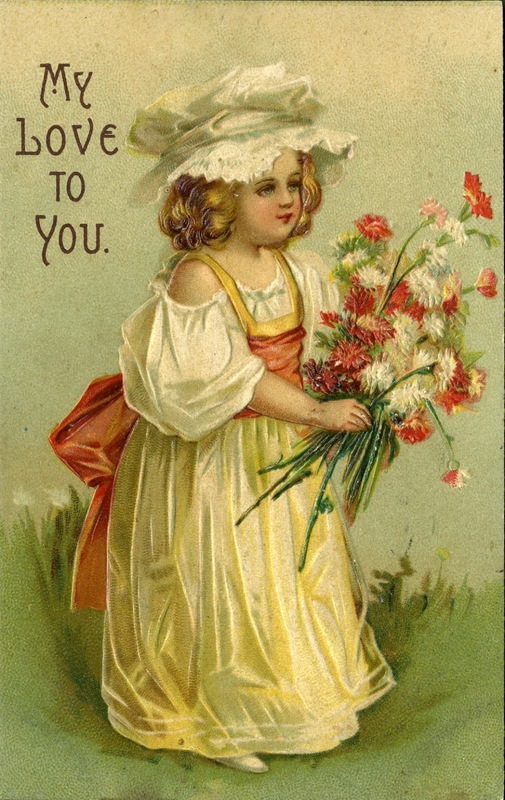 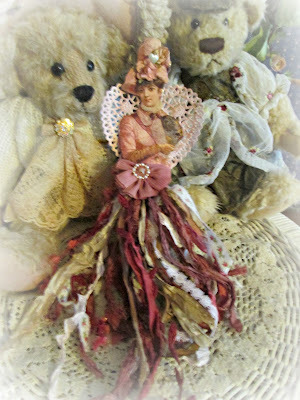 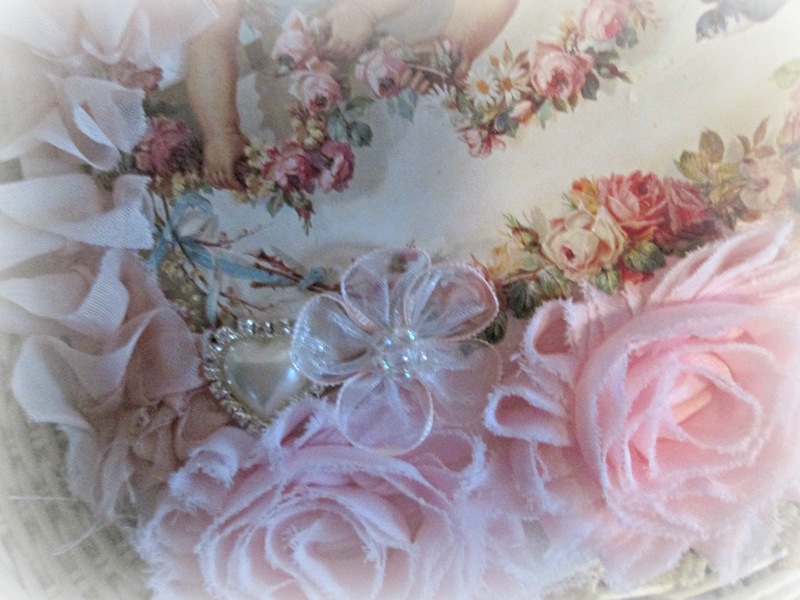 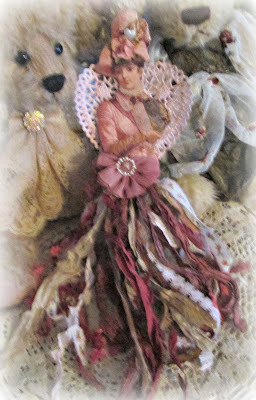 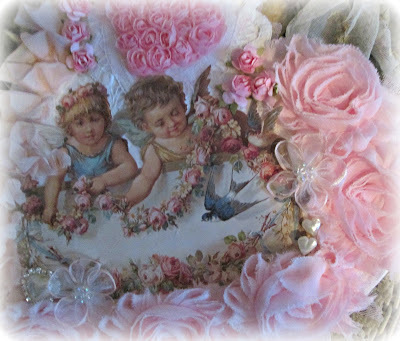 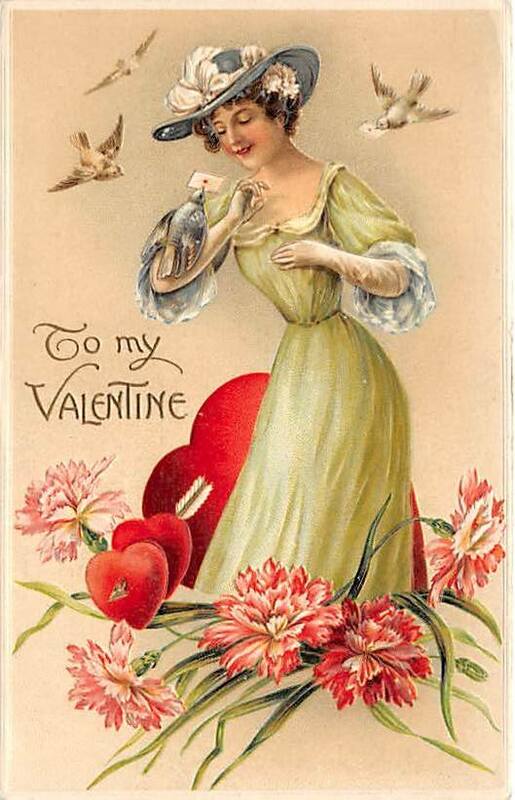 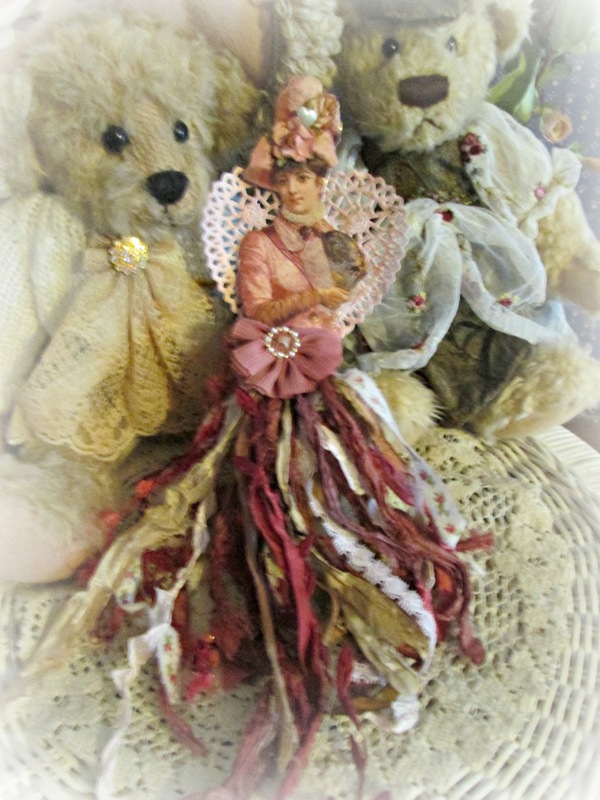 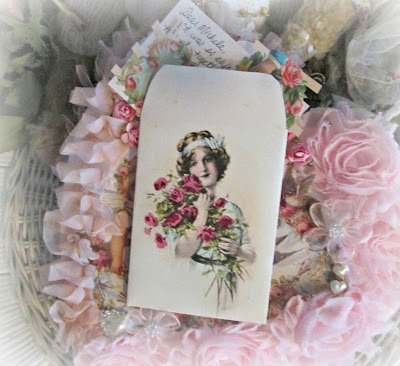 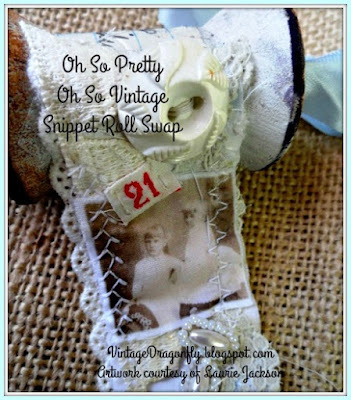 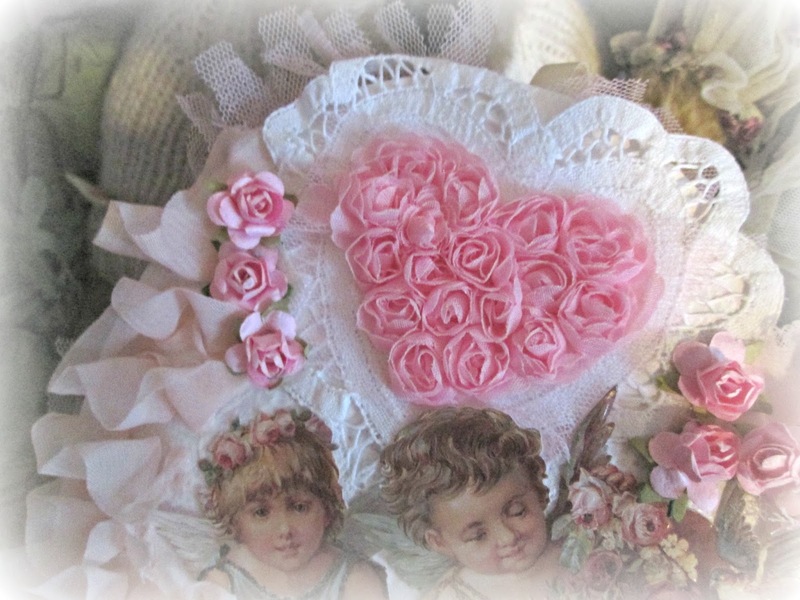 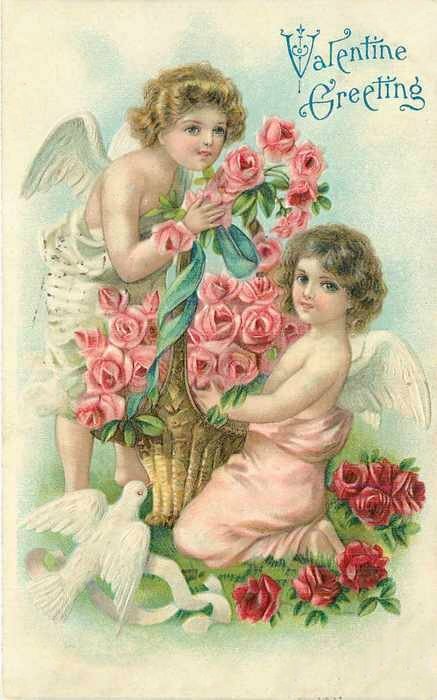 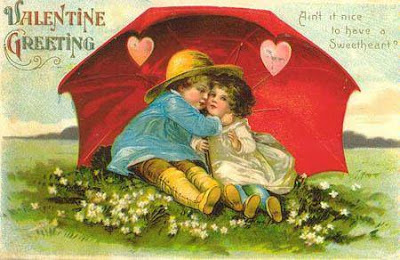 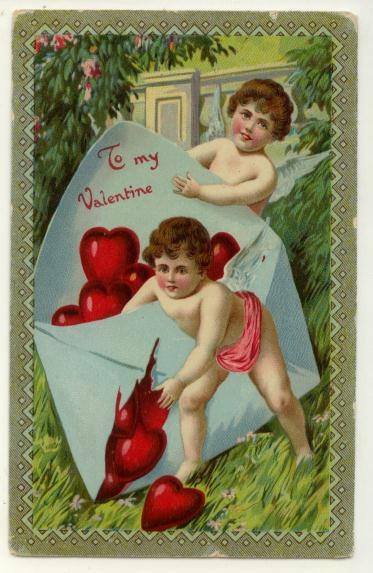 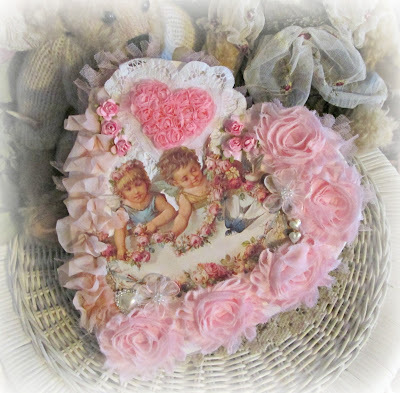 of frilly, soft, Victorian style valentines. 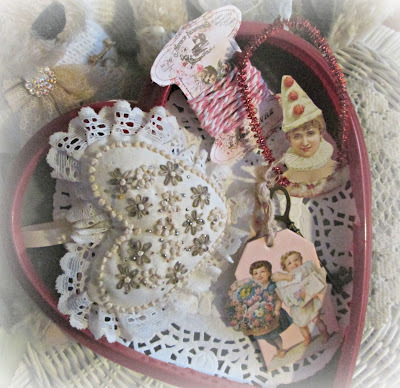 and other assorted goodies for our partner. 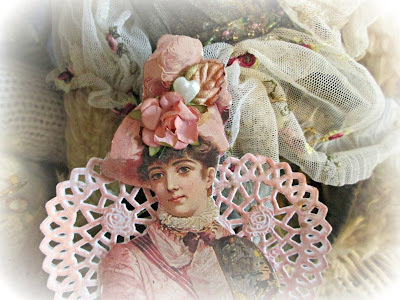 I simply adore working with these images and materials! 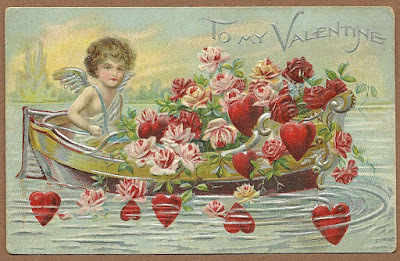 more flowers and more hearts. 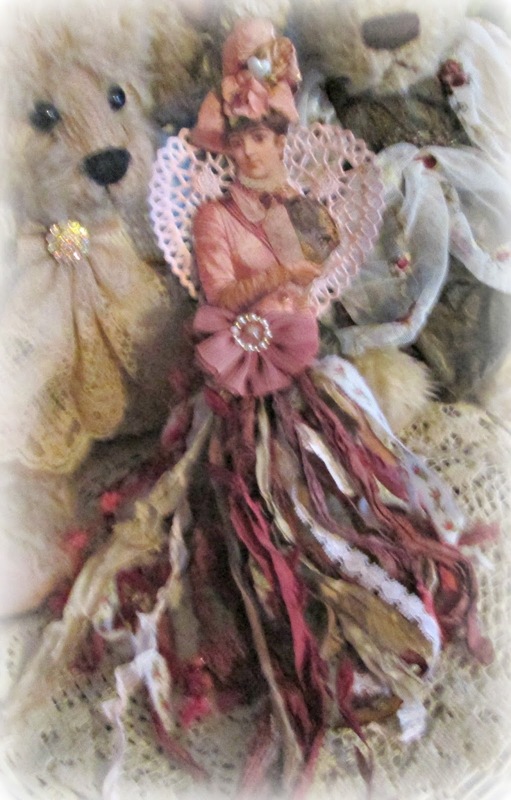 finished off her ensemble perfectly. 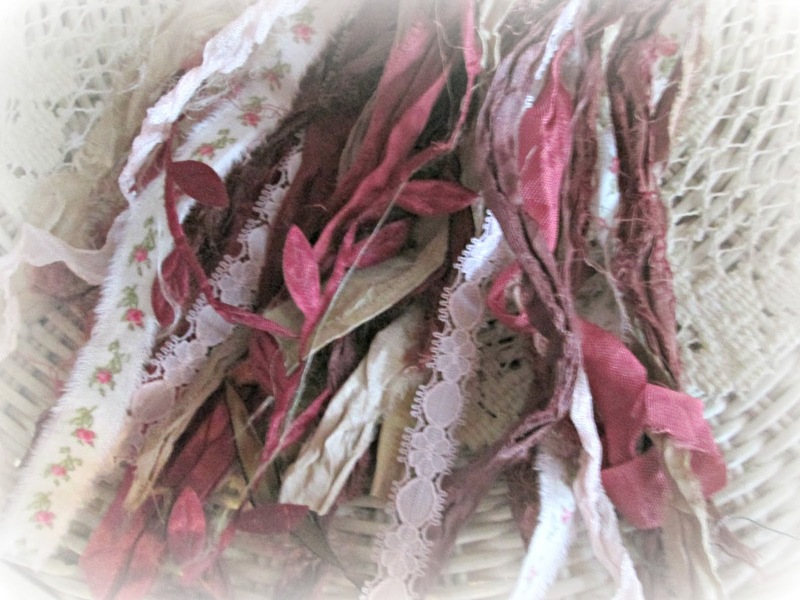 leaf trim and torn fabric. I added some extra goodies to the package.